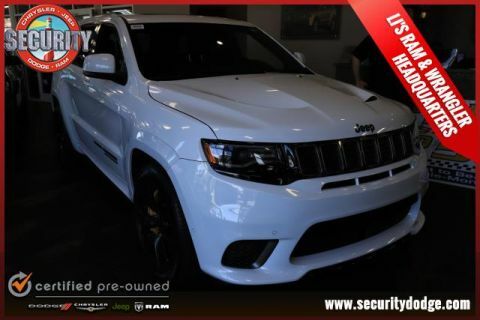 Only 4 Trackhawk 4x4 models left in stock! 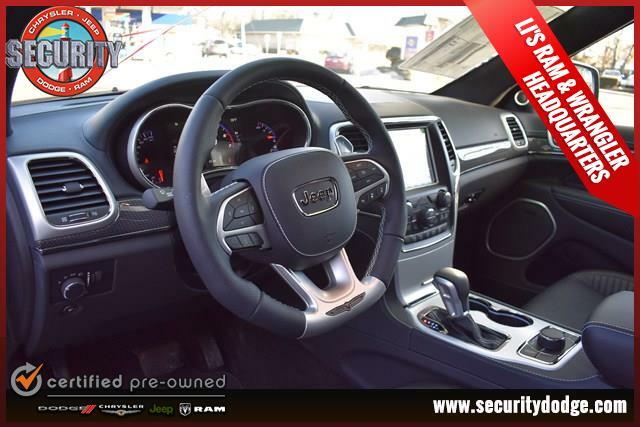 This 2018 Jeep Grand Cherokee TrackHark has a WOW factor youve got to see and feel for yourself! 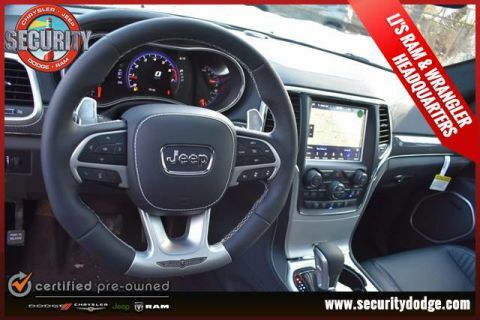 Equipped with parallel and perpendicular park assist, LaneSense lane departure warning, blind spot and cross path detection, ParkView rear backup camera, 8.4" touchscreen display with navigation, Apple and Google CarPlay capable, heated steering wheel, heated/ventilated front seats, heated second-row seats, Bi-Xenon HID headlamps, 19 Harman Kardon Speakers, dual-pane panoramic sunroof, 20" wheels, and much much more! 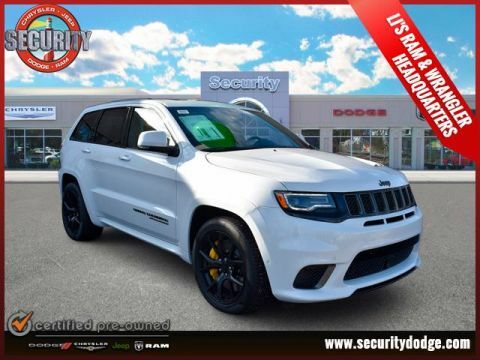 Stop by or give us a call today before this one is gone!